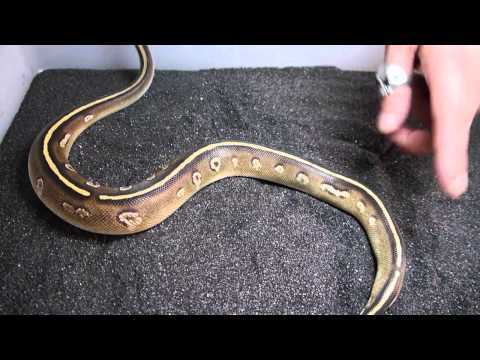 YouTube - Millz at Reptilepit shows off more stunning blackhead ball python combos, produced by Ralph Davis Reptiles and Reptilepit. YouTube - Millz at Reptilepit shows off some stunning blackhead ball python combos and explains its history in this nice video. Ball-Pythons.net - A breeder shows off some of the best blackhead ball pythons they have produced this year. Morelia Forums - Derek Roddy shows off some of the stunning blackhead pythons that he is holding back from this season—they should make smoking hot adults!